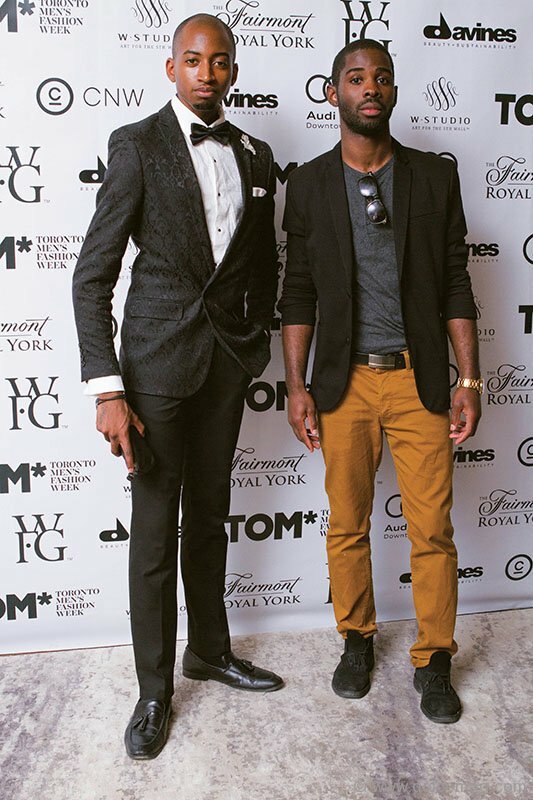 The first-ever Toronto Men’s Fashion Week hit the Fairmont Royal York Hotel from August 12 until August 14, celebrating legendary and emerging designers from across Canada and around the world. The event, which is the eighth of its kind joining the ranks of London, Milan, Florence, Paris, Los Angeles, Singapore and Vancouver, gives the often-underappreciated menswear sector an exciting boost in the industry. 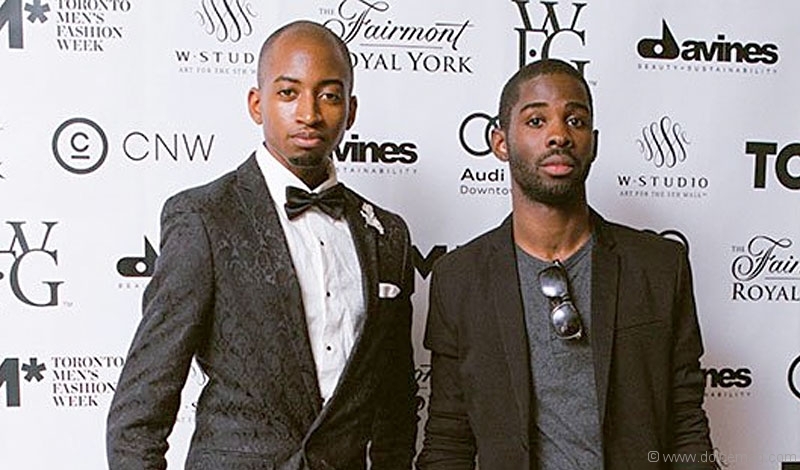 The event also launched Men’sFashion4Hope, a special charity runway show to benefit the Kol Hope Foundation for Children, a Canadian charity and the first of its kind in North America to provide support for children born with trisomy-related disabilities. The fundraiser took place on August 13, during which local celebrities walked the runway for the cause.